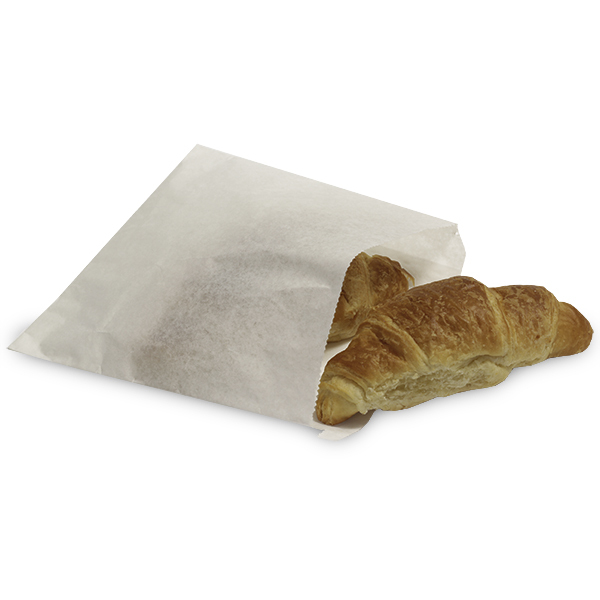 White greaseproof paper bags as used by food outlets. 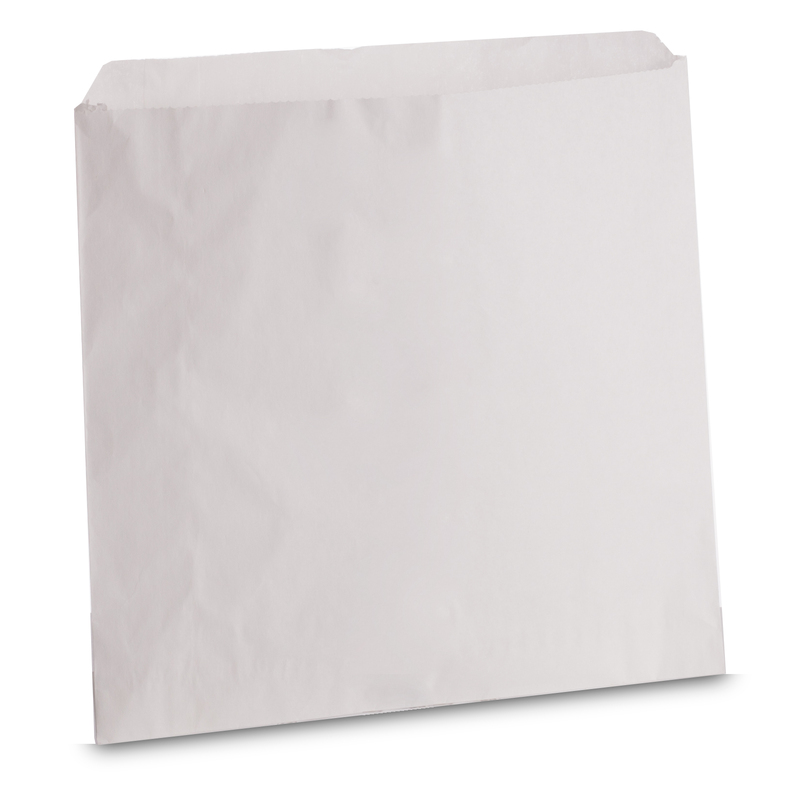 These paper bags offer great value for money and are one of our best sellers! Bags are suitable for food use. 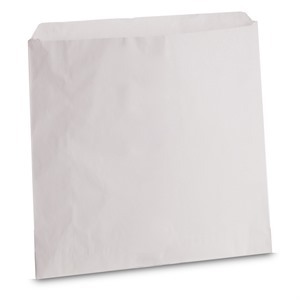 These bags are commonly used in the catering trade for food stuffs. Our stock of Greaseproof Paper Bags are our most popular range of Paper Bags, we are able to overprint them with your chosen design. A simple 1 or 2 colour print from as little as 25000 bags. If you require something a little more complex or require over 100000 bags, we can have the bags printed using a full printing press.